Arts news, interviews and reviews. Sheila Hancock talks to John Wilson about her debut novel, Jenny McCartney reviews the film '71, and Gerhard Richter gives a rare interview. The actress Sheila Hancock talks to John Wilson about her debut novel, Miss Carter's War, which explores the repercussions of the Second World War on 20th Century Britain. The German artist Gerhard Richter gives a rare interview about his long career. Jenny McCartney reviews the film '71 starring Jack O'Connell, which follows a unit of inexperienced soldiers posted to Belfast during the Troubles. We hear from the Nigerian drummer and songwriter Tony Allen, one of the pioneers of Afrobeat. And as the French author Patrick Mondiano wins the Noble Prize for Literature, Dr Dervila Cooke explains the importance of his work. 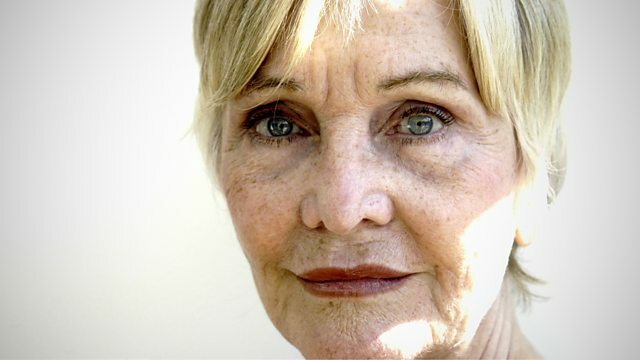 Actress Sheila Hancock talks to John Wilson about her debut novel, Miss Carter's War. Dr Dervila Cooke discusses French author Patrick Mondiano's work (Nobel Prize winner). The German artist Gerhard Richter gives a rare interview about his long career. Jenny McCartney reviews the film '71 about a unit of inexperienced soldiers in Belfast. Interview with Nigerian drummer & songwriter Tony Allen, one of the pioneers of Afrobeat. Miss Carter’s War is published on 9 October 2014, by Bloomsbury. Gerhard Richter is one of the most important artists of our time; his career spans nearly six decades. Explore his work. '71 is screening at the BFI London Film Festival, and is released in cinemas on 10 October 2014, certificate 15. Tony Allen’s London gig at Village Underground on 20 November 2014 will launch his forthcoming album ‘Film of Life’, released later this year.